If you have questions about garage doors, find your answers here. We know that most people wonder about new garage systems in terms of openers and materials but they also care to know more about maintenance. All frequently asked questions are answered in the simplest way for your convenience. I hear good things about garage door insulation, is it worth it? While it depends entirely on the situation, it is normally a good idea to insulate your garage doors. 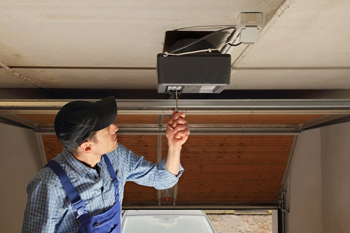 This service ensures that the garage door is able to absorb both heat and cold, which leaves your garage at a far better temperature than before. Why noises don’t go away after lubrication maintenance? 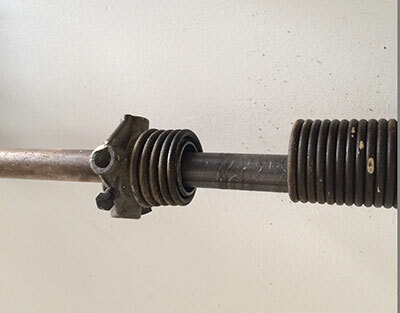 Lack of lubrication maintenance is not always the reason for noisy garage doors. Although it might silence them a bit, it doesn't necessarily solve all problems. The most common reason is loose garage door parts. The most obvious suspects are the fasteners. When should I go for garage door replacement? Serious damage which is beyond repair is a major reason for garage door replacement, according to the professionals of our garage door repair company in Medford. Wear and tear due to old age is also a reason for taking this major step. If you simply want a new and more beautiful door, you should get one. Why do I have to hold the wall button to close the door? When you keep pressing the wall button to activate the garage door opener, you actually override the reverse system, which keeps the door from closing down. If there's no obstacle under the overhead door but still the door won't close, this is the best method to shut it in order to ensure security till our experts arrive for service. What are the most important tests to do regularly? First of all you want all of the safety sensors and functions to be in order. So test the photo eyes and reverse function weekly. The other thing to test is the manual release and backup power in the battery. These tools will be essential should the power cut out or the motor fail.